Following Meads Cup silver and gold in 2011-12 it was a dramatic form slump for the Ngati Porou Coasters last season who managed just two scalps from eight matches. 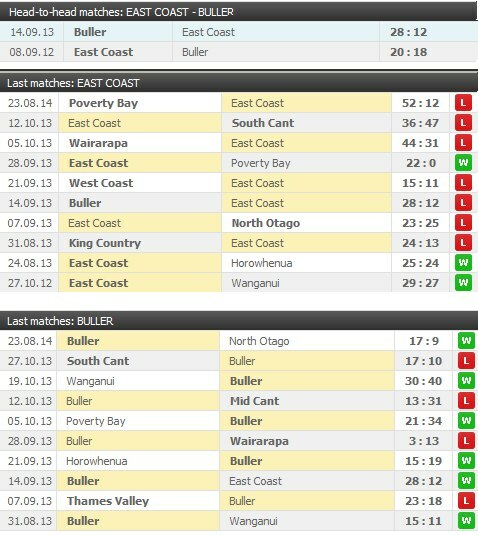 Coast only beat the bottom two unions, Poverty Bay and Horowhenua-Kapiti. Former East Coast rep Whetu Haerewa, back from Australia, has taken over from Ngarimu Simpkins as selector-coach and one of his main aims is to use as many locals as possible. A vital member of the team will be 35-year-old halfback Charlie Harrison, a seasoned campaigner who has experience and leadership skills and 90 games under his belt. 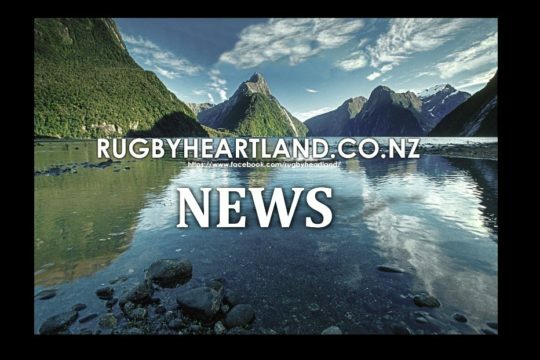 Coast has lost centre Tau Moeke to Poverty Bay and the union’s other two 2013 NZ Heartland reps, winger Whaimotu Craft-Chemis and lock Riki Waitoa, are playing in Bay of Plenty. The latter could possibly return as a loan player . Also missing this year are experienced inside back Lance Maaka (65 caps). and Hawke’s Bay loan players Everard Reid (lock) and Siegried Fisi’ihou (prop) along with flanker Brent Ingram. 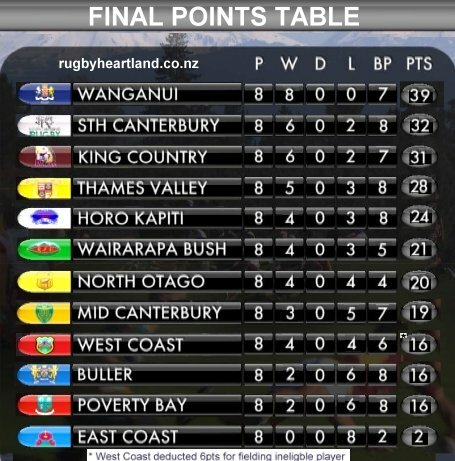 Lock-flanker Pakanui Webb, who led the Coast in a 28-12 loss to Poverty Bay in June, has 42 games to his credit. 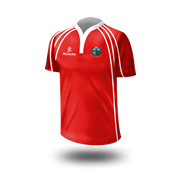 After winning the Lochore in 2012 and finishing second to South Canterbury last season Buller’s co-coaches, with the bulk of the squad again available, have positive vibes for 2014. The “two Craigs” – Neill and Scanlon – coached the Red and Blues to a first ever away Heartland win (40-30) over Wanganui in the semis last year to set up a repeat Lochore final against South Canterbury. 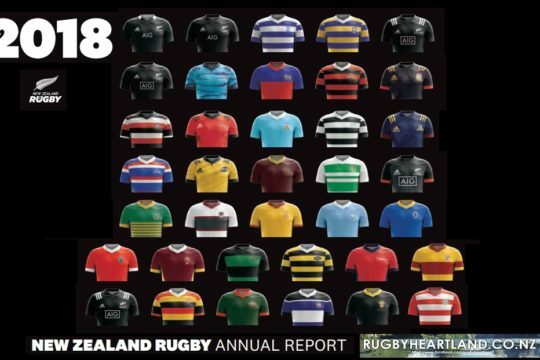 Two scalpings of Wanganui – it was 15-11 at home in qualifying – were the highlights of 2013 which ended with a 10-17 finals loss in Timaru. 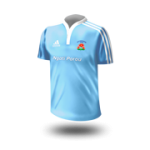 Buller’s two match centurions – flanker Luke Brownlee (134 caps) and tight-head prop Phil Beveridge (120 game) – are back for more action as is 53-match lock-prop Logan Mundy. NZ Heartland rep goal-kicking halfback Andrew Stephens (55 games and 184 pts including 47 last year) will again by a key pivot in the backline which is also expected to include talented fullback William Saukuru plus penetrating Mitieli Kaloudigibeci, Iliesa Ravudra, Mike Schmidt-Lealava’a and Panimani Nabainivalu. 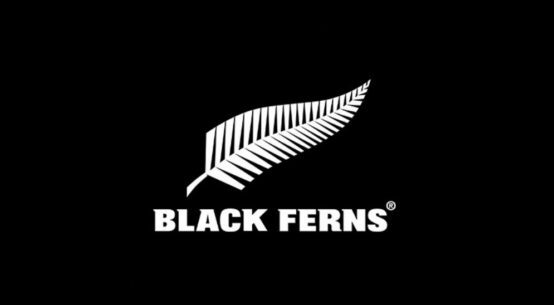 Buller provided half of the combined squad with West Coast that played NZ Universities in Westport recently and there was a Seddon Shield challenge they had after winning the shield from the West Coast , before relinquishing it last weekend to Nelson Bays. 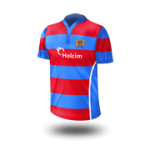 The following players have been selected in the Buller Heartland squad for the 2014 campaign. 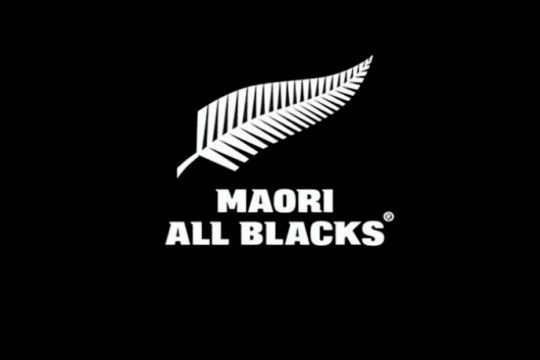 Logan Mundy, Phil Beveridge, Warwick Knox, Jerome Vai, Glen Duncan, Attila Va’a, Craig Moore, Tai Ratu, Morgan Eames, Luke Brownlee, Blair McIlroy, Rhys Burton, Simon Abel, Isei Lewaqai, Luke Watson, Andrew Stephens, Craig Adams, Jesse Elley, James Lash, Peni Nabainivalu, Mike Lealava’a, Iliasa Ravudra, Sam Marris, Scott Neighbours, Brad Collins, Tokohau Samuels, 1 to be added.